Masterfile Corporation has launched a new $50 stock photo subscription: as simple as it gets, 50 images for $50. TORONTO (October 9, 2012) — Masterfile, a global leader in premium stock image licensing, has launched a Super Value collection of 1.7 million photos, illustrations and vectors available through a $50 subscription allowing 50 downloads per month (all file sizes). The images are not restricted to a daily quota: they can be downloaded at any point, as needed, during the term of the subscription. 3-month and 12-month options are also available. The Super Value collection is crowdsourced from photographers and illustrators around the world, edited to a higher standard than most microstock collections and updated continuously. For high volume users, Masterfile also sells larger subscriptions from the same collection allowing 9 or 20 downloads per day (up to 600 downloads per month) at very competitive prices. 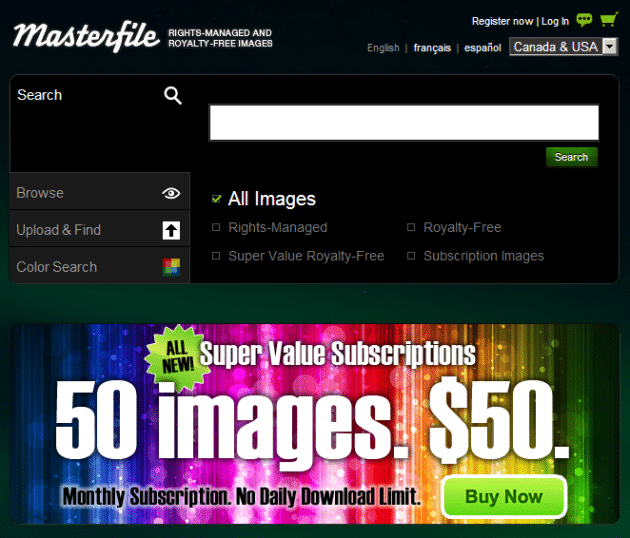 All subscriptions can be purchased online at www.masterfile.com. Masterfile continues to acquire and license exclusive rights-managed and premium royalty-free images for advertising, design and publishing in all commercial media. The 50/50 Subscription will extend Masterfile’s value proposition to satisfy clients at all points in the pricing continuum. Masterfile Corporation is a privately owned global visual content licensor, with a stellar collection of rights-managed and royalty-free stock images. The millions of images — covering a wide range of subjects — are showcased, licensed and delivered instantly to commercial clients worldwide via the Internet. 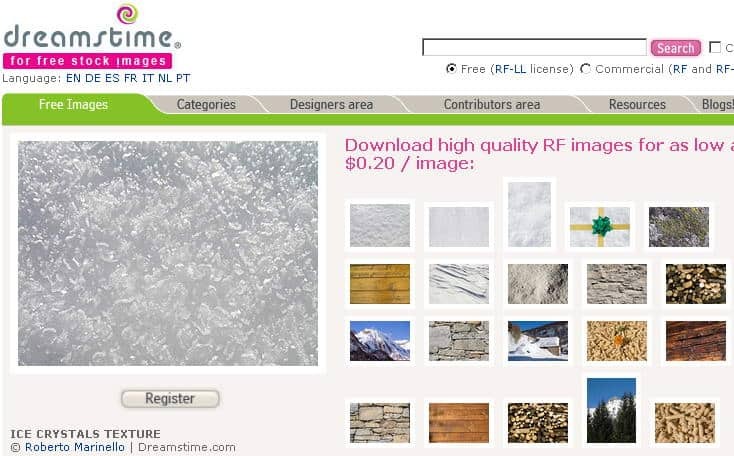 The company’s reputation is built on fast personal service and premium quality and has been augmented with a collection of 1.7 million “microstock” images priced from $10 to $40 and available by subscription starting at $50/month. Masterfile’s revolutionary “Endless Media™” search interface has set a new industry standard, helping clients find the images they need faster than ever. The Masterfile website is augmented by an iPad/iPhone application. Masterfile has its global headquarters in Toronto, European headquarters in Dusseldorf, sales offices in London and Paris, and independent licensees in 100 countries across six continents. iPad, iPhone and iTunes are trademarks of Apple Inc., registered in the U.S. and other countries. 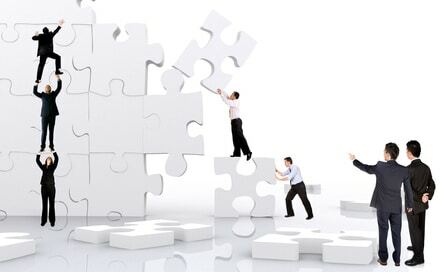 Masterfile, SimSearch and Endless Media are trademarks of Masterfile Corporation.